Those who have heard it have been saying it is one of our best yet. 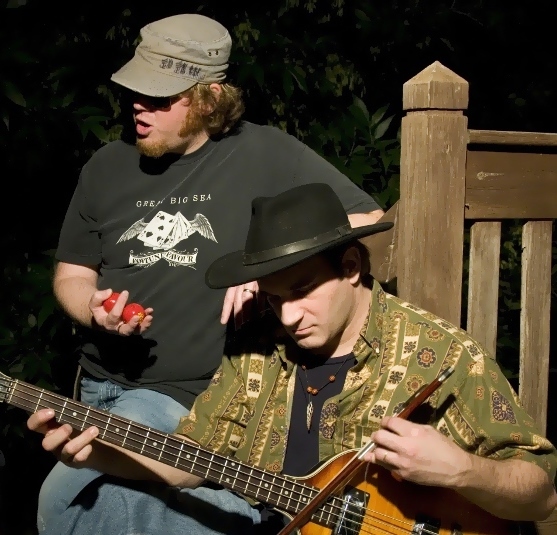 rock, a little country and unforgettable guitar riffs. Expect a new album to be out before the year ends as well! This entry was posted in indie, Music, new music, new single and tagged A.V.A. 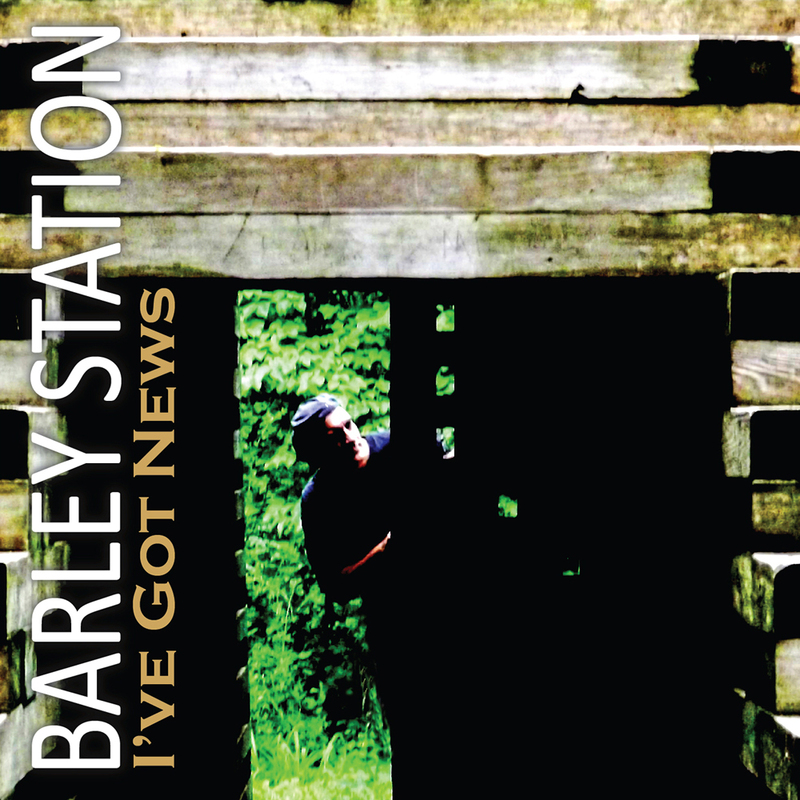 Live Radio, Barley Station, country, country pop, country rock, I've Got News, Missouri, new release, new single on August 19, 2015 by Randy Wayne Belt. It’s a peculiar story of how trash becomes treasure. A story of how album art was made from the changing landscape of an American city. It isn’t anything spectacular or mind blowing like the Eiffel Tower or the St. Louis Arch you’re thinking of, just a piece of your childhood memories perhaps. Or maybe simply a scene you drove by and it is all changed. You marvel at how one place can look so different years later. Oh, to have gotten that last picture! For many locals in a section of St. Charles, MO right near Lindenwood University, and close to the old Lewis and Clark trail of which we all learned in history, there was a permanent change of scenery that may have them wishing for a piece of that history. When land owned by the University was sold to allow the building of a supermarket, the result was the destruction of the old homes that rested in their aged place there on that historic land. The homes people lived in are gone and in their place – a grocery store. But in between those two – came art! Though the images of history before the homes were destroyed are not available to me, a fascinating artistic scene lived a brief life, speaking its message of desolation, of loss, and of art itself or perhaps a symbol of a doorway to what is new, depending on your artistic perspective. For what must have been a personal disaster for those who lived in the homes that were tore down, something strangely beautiful showing that from what was old to what is new, sometimes there’s that little in-between that doesn’t last very long but gives a glimpse of art, a gleam of glory, in its own fascinating way. This interim scene between demolition and construction, was captured and is memorialized in the form of music album art. 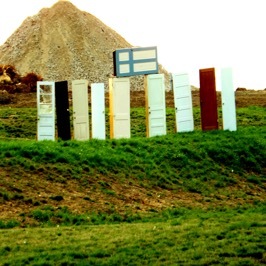 I don’t know who took it upon themselves to create the artistic scene that they did with the broken pieces of homes, and memories of the lives of some, but there it was – in it’s own artistic showcase – Doorhenge! 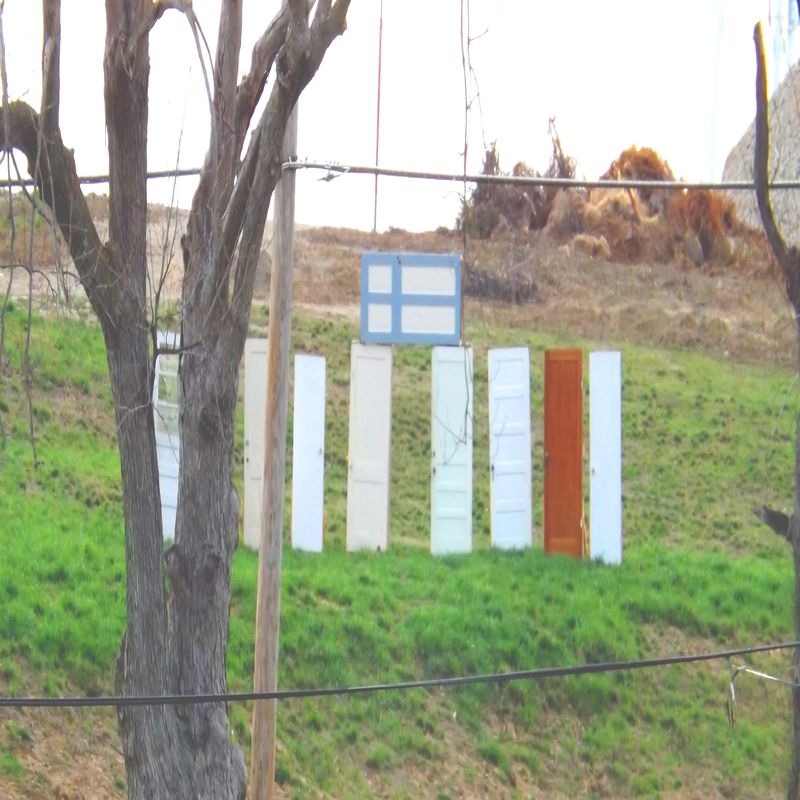 As the homes were being demolished, someone took the pieces and used them to make an artistic statement. Or maybe they were just being silly or trying to be funny, who knows? But the final result ended up being art no matter how you look at it. 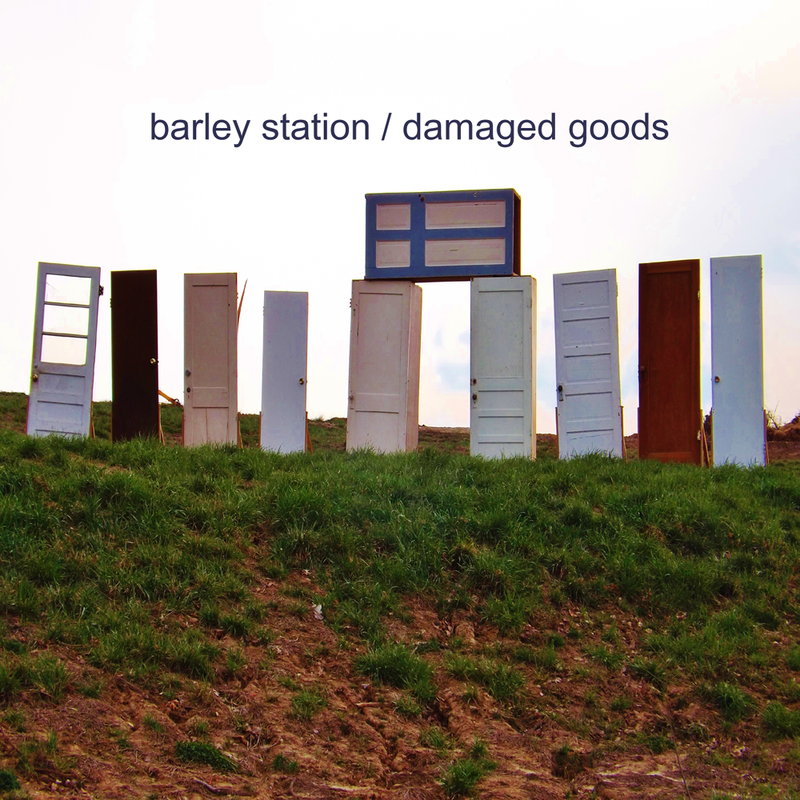 And that art became forever memorialized as the artwork for the entire album package of an album known as Damaged Goods by Barley Station, a band on its own Independent Label – Barleyfields Records, with one member who lived a mere two blocks from the scene of what is known amongst us insiders now as “Doorhenge”. For a band whose sound is often defined as earthy, organic, and rustic beneath it but with a view towards tomorrow, this became the perfect album art. The symbolism of doors that lead to the future and open to the past were perfect. If you hear the music, you’ll understand why this artistic concept worked so well for the album. The scene brings to life the albums concept of the lyrics, “We are all damaged goods, uh huh”. As the album begins, you hear the sounds of broken glass, junk, and other imperfections. And then the album takes many twists and turns. We wanted an album cover that reflected the theme of the album, naturally, being this is a semi-concept album. So we spent a couple of weeks working out a really nice album cover collage of various pieces of damaged goods – old things, rusty stuff, pieces of junk and so on. Brian Kious, one of the two vocalists/and guitarist of the double fronted band, put together most of it, sent it to Randy Wayne Belt (the other of the two vocalists/ and its bassist) for final edit, who shared it with then drummer Nil De Silva for his approval. We all liked it a lot. A lot of work went into it! But then… on one partly cloudy day, Brian was driving past his old neighborhood in St. Charles, MO where he grew up only to discover it was being torn down and utterly leveled to the ground to make room for a huge strip mall, or some type of shopping center, or grocery chain store. What was once his old neighborhood was reduced to piles of rubble and all the homes were torn down. There were piles of debris, tractors, bulldozers, and torn up trees. 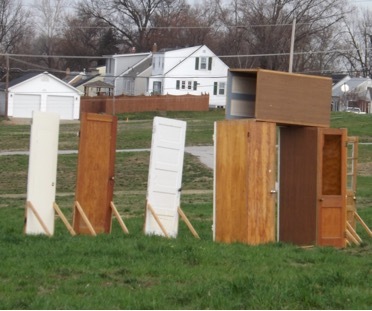 He came upon one area where someone had arranged the doors, presumably from the houses that once stood there, into a Stonehenge like display. Always one to have an eye for art and things that seem to scream ART by their very existence, he snapped a picture of it with his ipod and sent it to Randy suggesting it might be a good idea for the back cover of the album that we had just finished recording. Randy agreed it was good. Really good! In fact, so good it should be the cover. Now after spending so long working on what was going to be the cover, it takes a good bit of humility to accept the fact that you’ve just taken a snapshot of something that you didn’t even work that hard to get and it just surpassed all the hard work you put into what you thought was going to be the album cover for a really great album. (I’m sure all of you artists out there know what I mean) Just that stroke of pure chance at the right moment and you have exactly what you were looking for. After a flurry of texting back and forth, we all knew, that this was going to be the album cover. It just demanded to be. 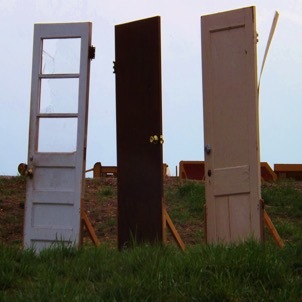 We don’t know who set up the doors, but whoever it was just gave us a fantastic album cover! Now the picture Brian took wasn’t going to work because the resolution and quality was not high enough to convert into artwork without ruining the shot. And, someone was tearing down the doors!! We had very little time to act. With a high resolution digital camera, we needed to go back… fast! “The sun had to be right in the sky and we needed a day without rain to cause problems. On a day shortly thereafter, I decided it was THE DAY to get the shot. Being a photographer as a hobby (and used to have my own black and white darkroom) I decided the day was right and announced to my family, “we’re going on a little trip today to see “DOORHENGE”. I didn’t use my Chevy Chase voice and we certainly don’t resemble the Griswolds, but it was almost as exciting as traveling to the UK to see the real Stone Henge! This was better than going to the art museum, or the structure park it seemed. “When we got there it was the most surreal scene. We were really in awe. And when a little kid is in awe of it, it’s really special. It was a strange awesomeness because it was accompanied by a certain sadness for the neighborhood that disappeared and for the people who lost their homes (to whom we dedicated the album). It sometimes puzzles me the coldness and heartlessness of the way business is done. I’m just only glad that this work of art, this memorial of what was a lot of people’s homes or dorm rooms, or place of residence, will be memorialized in time by our Album cover, the name is perfect: ‘Damaged Goods’. That’s the story behind the album cover. 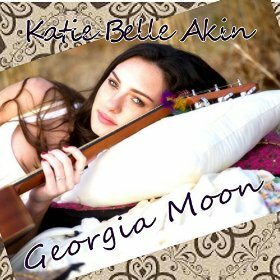 The songs contained within and the pictures in the artwork all have a story to tell! In an imperfect world, “we are all damaged goods, uh huh”. This entry was posted in culture, indie, indie bands, Music, stories and tagged alternative country, american pride magazine, Barley Station, country, country pop, country rock, culture, Door Henge, folk, folk/rock, indie, indie band, indie music, indie music bus, Missouri, music, randy wayne belt, St. Charles, Story, writing on May 6, 2015 by Randy Wayne Belt.